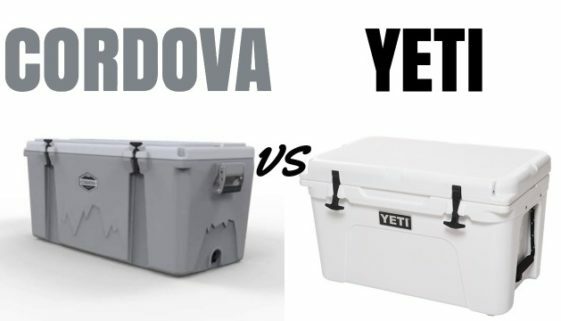 Cordova Coolers vs Yeti – Is This New Cooler Better Than Yeti? 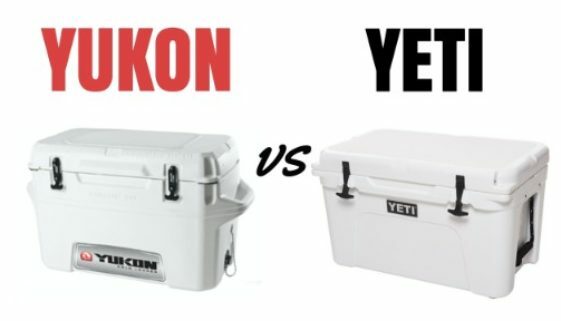 Orion Coolers vs Yeti – Are Orion’s Worth The Money? 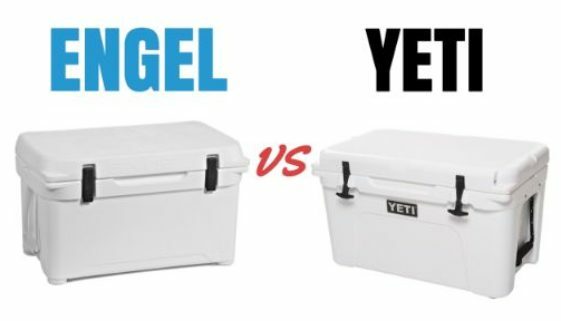 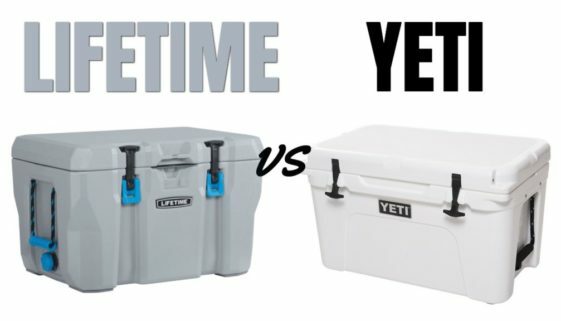 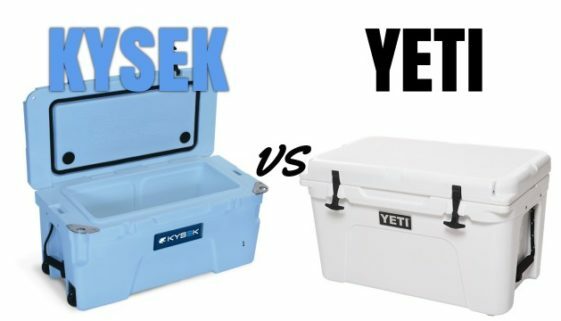 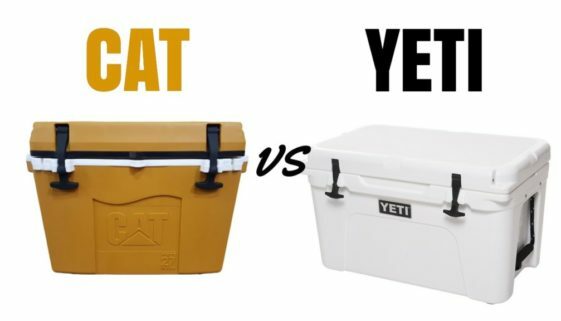 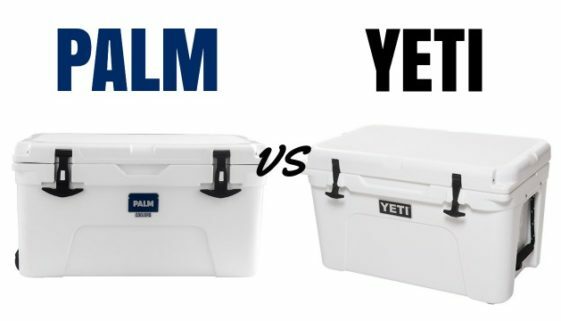 Igloo Yukon vs Yeti – Which Cooler Is Better? 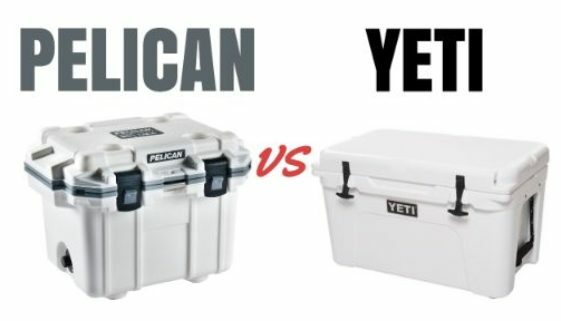 Pelican Coolers vs Yeti – Which Cooler Is The Better Buy? 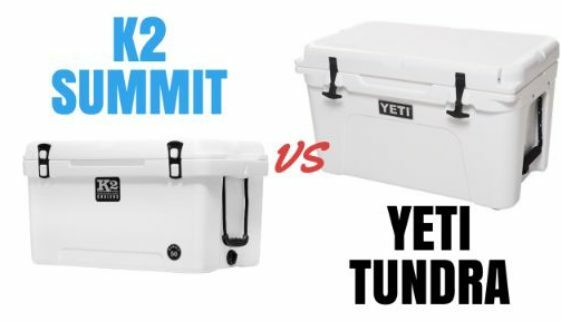 K2 Cooler vs Yeti – Which Cooler is The Best Buy?